Take a hike! To hikers, That's a call to action! Hiking is one of the most popular outdoor activities around. 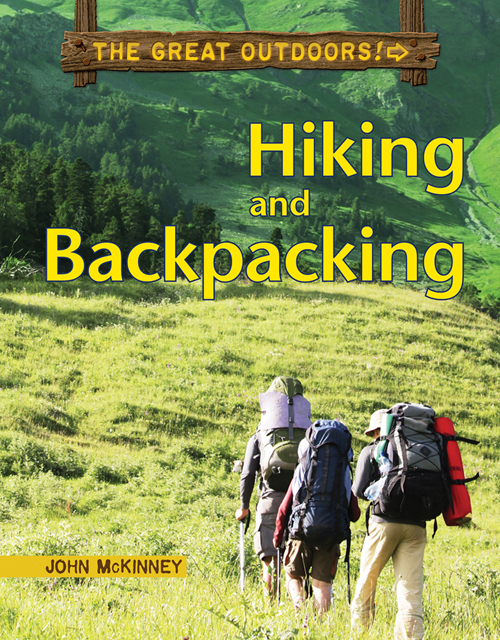 In this book, a national hiking expert takes you out on the trail and gives you tips on how to make your trips fun, unique, and safe. Learn about what gear to bring while backpacking, plus some fun ideas for food on the trail. Also, read about some of the best places to go hiking! Lace on your boots and hit the trail!